The plain-colored LASSIG sun hat 'Light Blue' with extra-long neck protection for children is perfect in the summer. 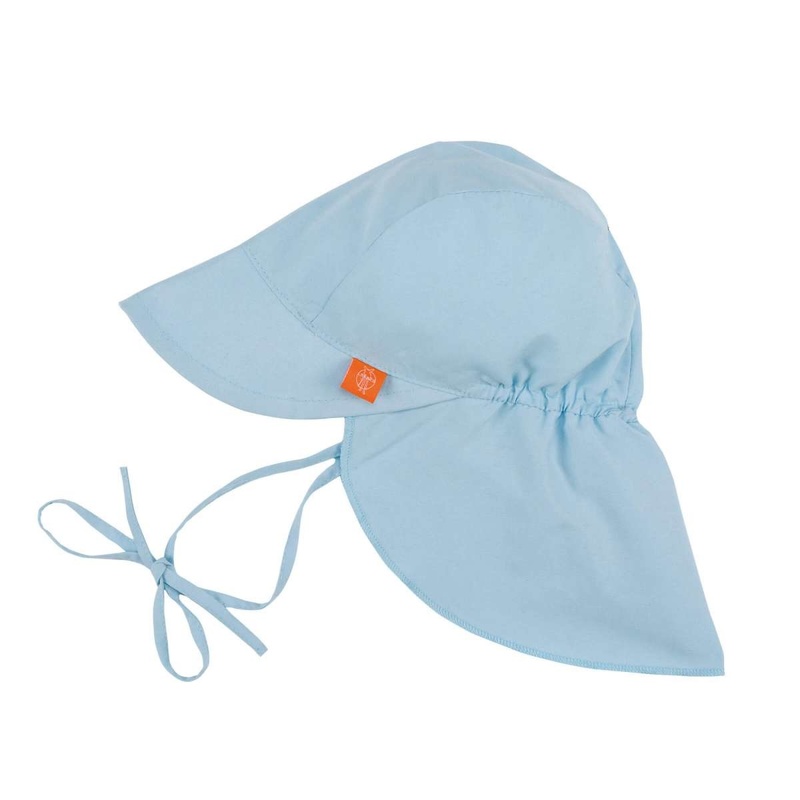 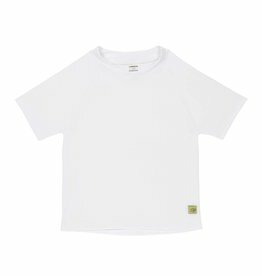 UPF 50+ protection and moisture controlling material provide comfort and safety for children. 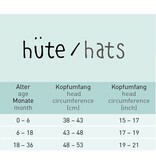 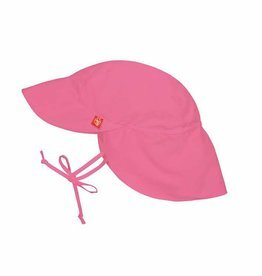 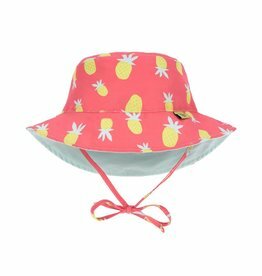 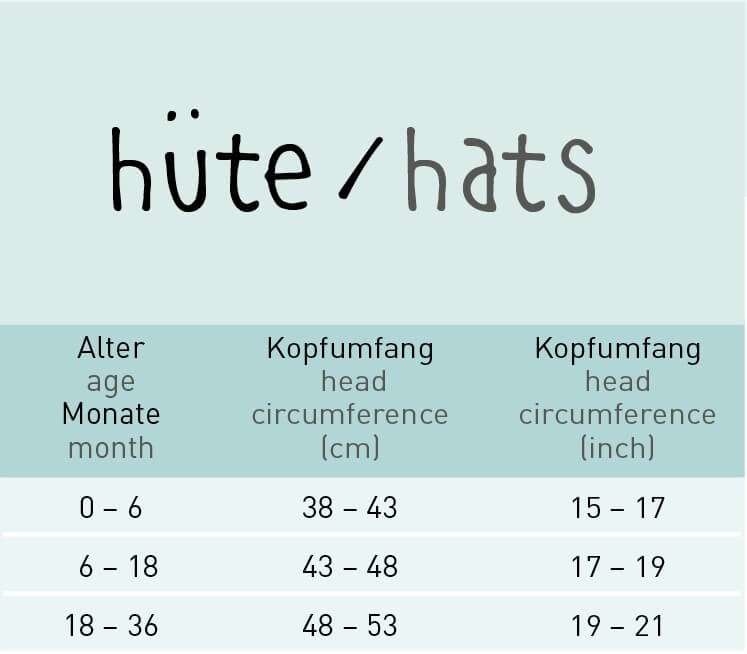 To make sure the hat cannot get lost when it is windy or when romping around, it can also be tied under the child's chin. 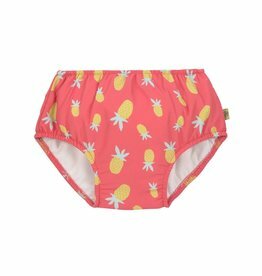 So nothing can stand in the way of having fun in the water. 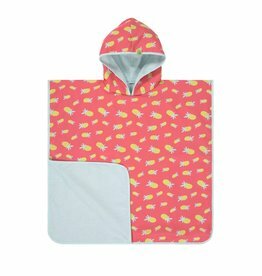 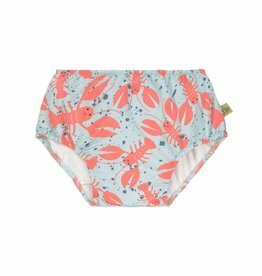 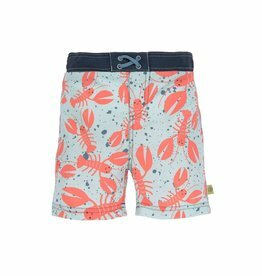 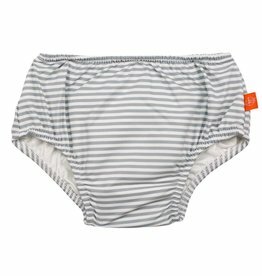 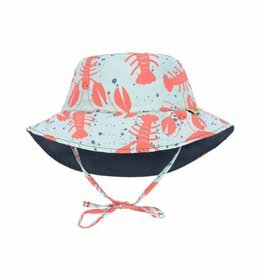 Worn with matching rashguards in great colors and with cheerful motifs, little ones will be very well protected in the perfect beach outfit.